The Ho‘āla Hou Department provides prevention services to youth ages 10-17. Department staff utilizes Best Practice or Evidence Based prevention curriculums to educate youths and parents on the dangers of substance abuse/use. We continue to provide on-going substance free activities at various schools statewide and partner with other local agencies. 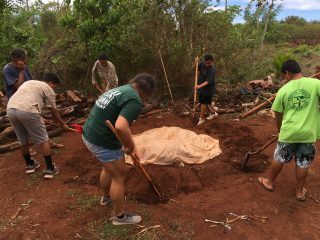 The department also works to develop a variety of prevention curriculum, incorporating Hawaiian values, culture, and practices. For more information, please call us at 808-535-6700.